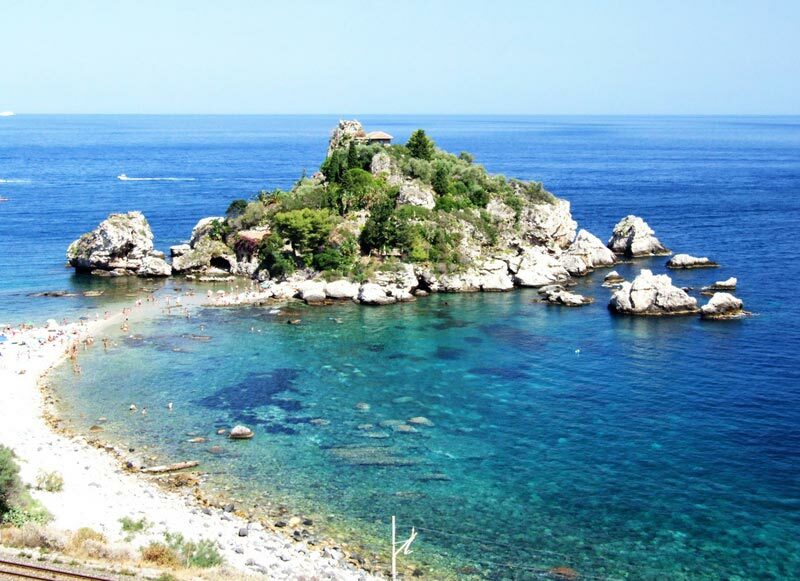 Visit Taormina and Castelmola! Book now with Italiano Limousine. If you were hoping for a breathtakingly scenic trip to Italy, then taking a day tour to Taormina and Castelmola is a truly perfect solution. Taormina sits atop the mountains rising up next to the Ionian ocean and this vantage point also offers the most fantastic views of the magnificent Mt Etna. There are many ways to get there a luxury tour with private driver is always best. The landscape really is one of the highlights of the day and it does not take much to imagine why. Narrow, treacherous roads lead all the way high up on the mountain but with the help of a private driver, you will be able to fully appreciate the fascinating views as you wind your way to the top. The small village of Castelmola then features many medieval alleyways and as mentioned above, the views from town are nothing short of spectacular. You will be free to take a relaxing walk around the village and explore the tiny side alleys, even just out of wonder for where they lead. However, a tours in Italy, which take in Sicily, are never complete without stopping in the actual “Pearl of Sicily” which is a short distance away. There are a lot of quaint buildings here, with iconic sculptures and ancient city walls, while the Palace of Corvaja is a beautiful example of a palace from the 10th Century. The feeling in this town is a long way from any of the major destinations in Italy with such quiet streets, small dining areas and the peaceful setting and what better way to finish this wonderful private tour, than with another scenic drive back down the mountainside. 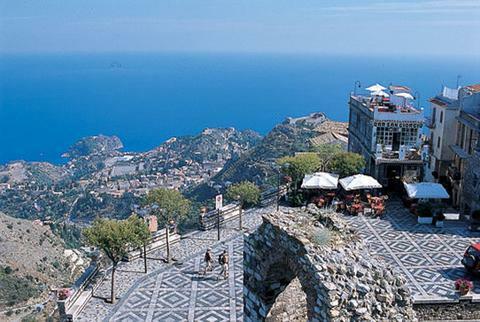 If you want to visit Taormina book now! A private driver will meet you at your Cruise Terminal and start a wonderful personalized experience, Taormina the Pearl of Sicily and Mount Etna. You will discover on a tour to Taormina just how much of a beautiful little town can be in Italy an taking a private driver option to reach this gem, is the best way to go about it. Your guide will explain a lot on the way such as the history behind the area, the local industries and agriculture but the scenery is bound to leave a mark in your mind. It is truly stunning. From the town you can see the majestic Mt Etna and the winding road that takes you up to the town. 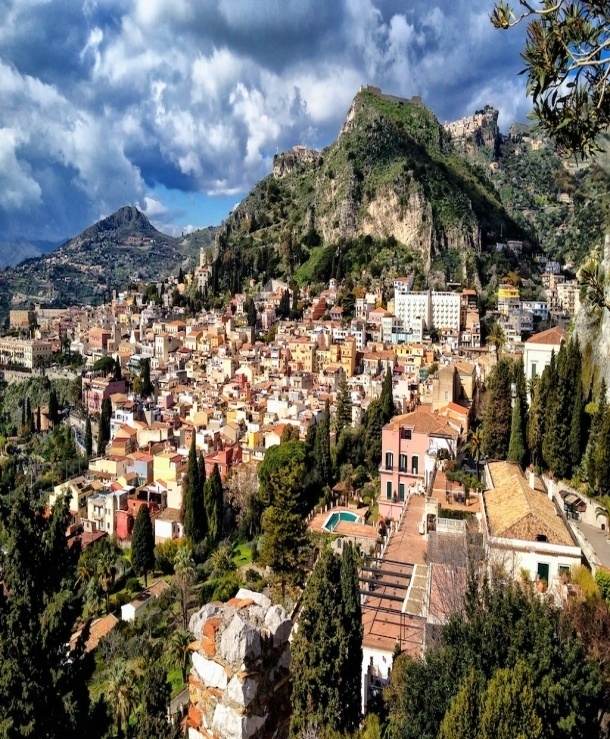 Taormina offers even more spectacular scenery from the top and is a peacefully quaint town to experience a very local kind of atmosphere, the kind you might hope for on a tour in Italy. You are free to stroll around, take photographs, enjoy a coffee, or just soak up the relaxing vibe. Of course no visit to this part of Italy would be complete without taking in the magnificent Mt Etna. There are different ways to ascent Mt Etna but your private driver will always ensure there is no confusion or difficulties and once up there, the adventure begins. When hiking the white plumes of smoke can still be seen coming from the top and when you take a look around, once again you will find yourself in the middle of what can seem like a most beautiful oil painting. 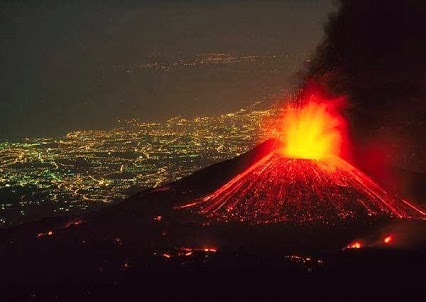 The town is relaxing, the hiking is moderate, and the scenery is nothing short of spectacular; so if it's a little bit of adventure you are looking for, then a tour to Taormina and Mt Etna will be a hugely memorable experience.